Mintage 500 pieces Sold Out at the mint. 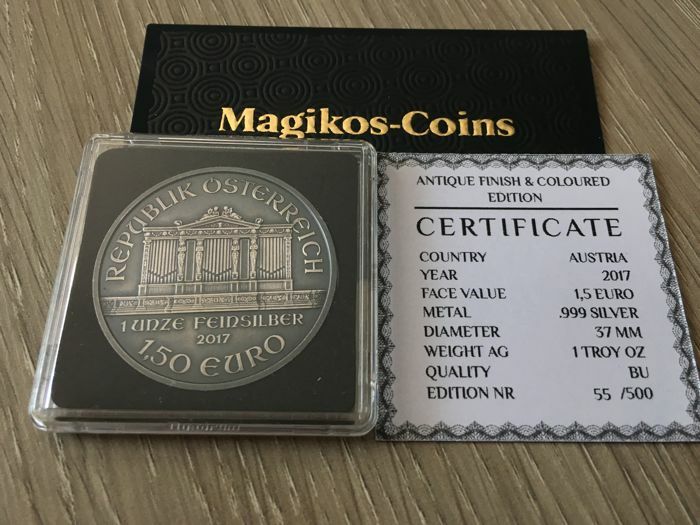 This coin is legal 1 oz Austrian Mint ,modificated by private mint . 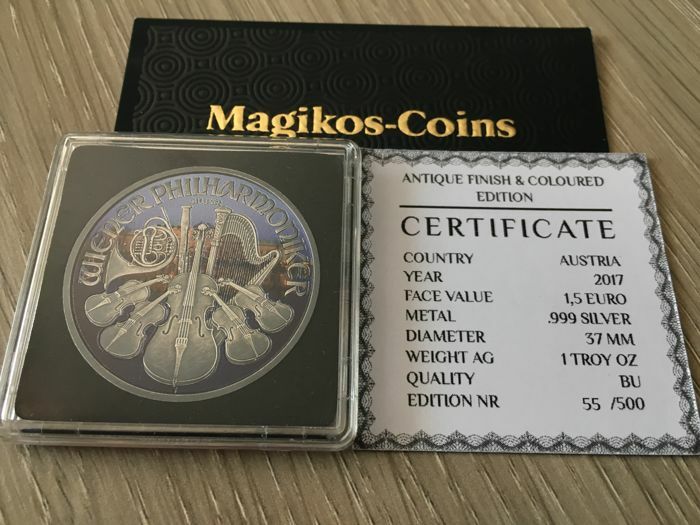 Absolutely Mint condition.